Is medical insurance a fringe benefit? Home / FAQ / Is medical insurance a fringe benefit? Fringe benefits include any non-cash form of payment for services. Fringe benefits are both taxable and non-taxed forms of income. Employers can add benefits such as use of facilities or vehicles as incentives or rewards. The tax treatment depends on the type of benefit and the IRS rules. Federal law has excluded medical plans since about 1943. 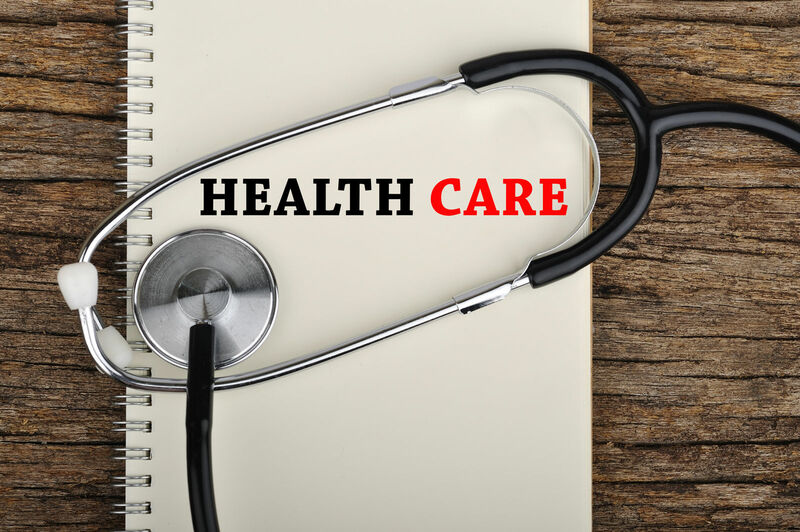 Medical plans and programs are a widely used benefit among large employers. 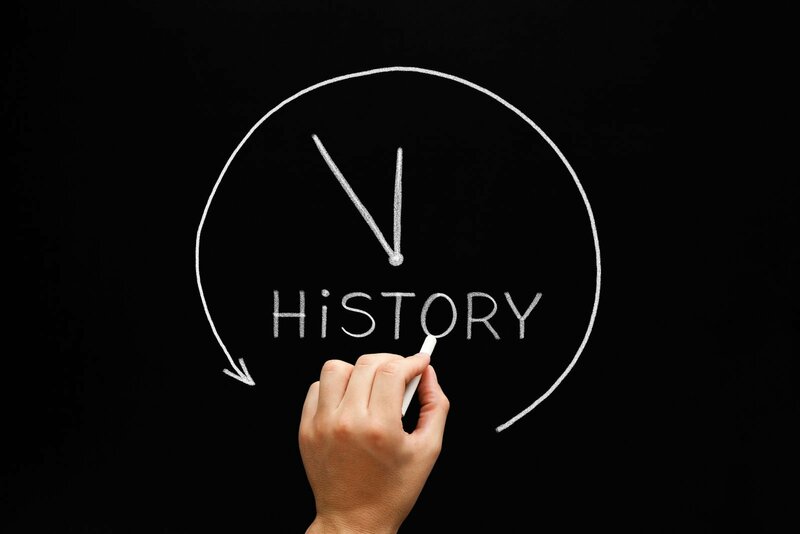 Prior to 1943, employees typically purchased health insurance to protect themselves and their families. 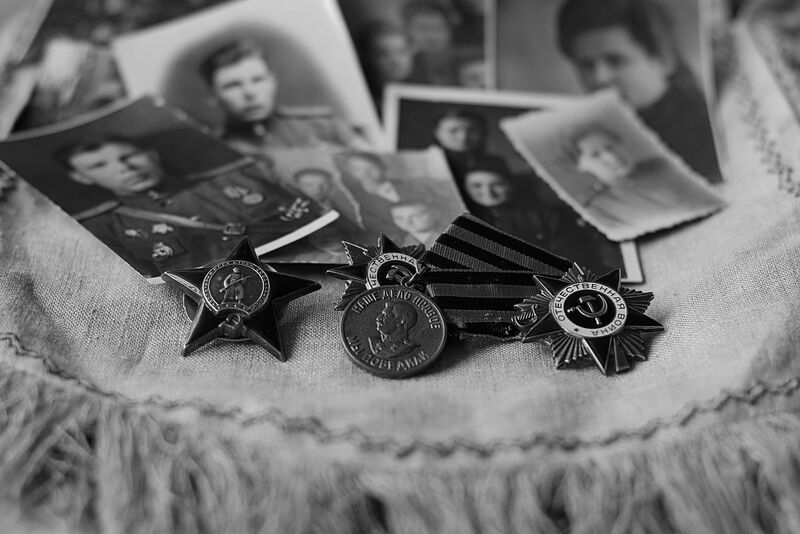 Many also got some form of income protection or disability insurance. The health insurance with pioneering entities like the Blue Cross Blue Shield organization was bare bones. It covered hospitalization and little else. During the early stages of WW II, the US government deployed a wage freeze. The freeze was part of an effort to stop inflation. The wage policy was part of the reorganization of the economy to support the war effort. A question arose in the implementation of the order on wages as to whether health benefits were wages and subject to the freeze. The federal Wage Board ruled that health benefits were not wages within the meaning of the wage freeze law, the Stabilization Acts of 1942. Key industries in the war effort used health benefits to compete for the best skilled labor in the marketplace. Since businesses were unable to offer higher wages, the value of health benefits stood out as financial rewards. The non-tax status of health benefits made them more valuable than cash increases to many workers particularly those with domestic partners and dependents. 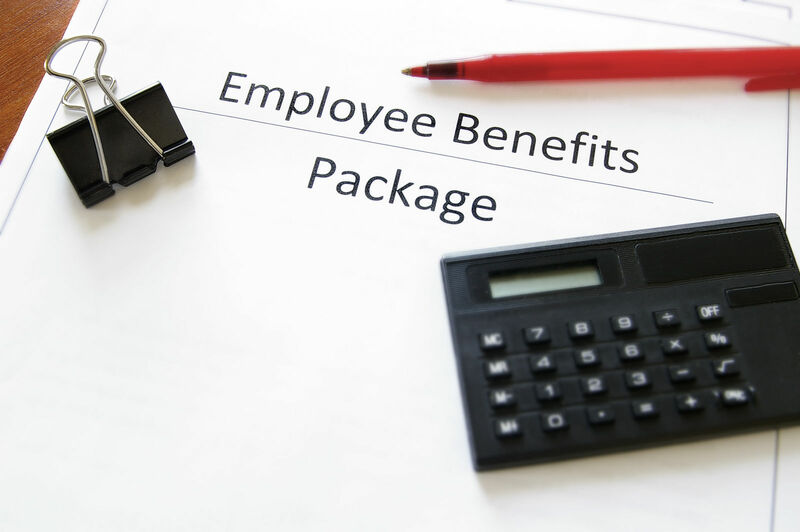 Armed with the new fringe benefits exception, employers offered health insurance coverage to employees and recruits. This practice gave some firms a competitive advantage in the race for skilled workers to meet the demands of the defense industrialization program. This period was the beginning of large employer-sponsored health insurance. Insurance companies began to aggressively market the practice. From 1943 through the enactment of the Affordable Care Act, employment and health insurance have grown into a standard combination. The insurance industry has prospered through providing insurance to reliable corporate sponsors. Large employers routinely compete for top labor by sweetening the fringe benefits. Cafeteria plans offered a wide variety of protections and financial security for employees. Given the success of employment and health benefits in the 140’s, labor organizations joined the push for expansion. Labor organizing used health benefits as a major appeal to get workers to join unions. The benefits of labor sponsored health plans were often generous. In some industries, they were so generous they affected local health services markets. The so-called Cadillac plans came from corporate and labor organization sponsors. Employers can deduct the amounts they pay in insurance premiums and the funds they put into account-based assistance programs for employee health expenses. 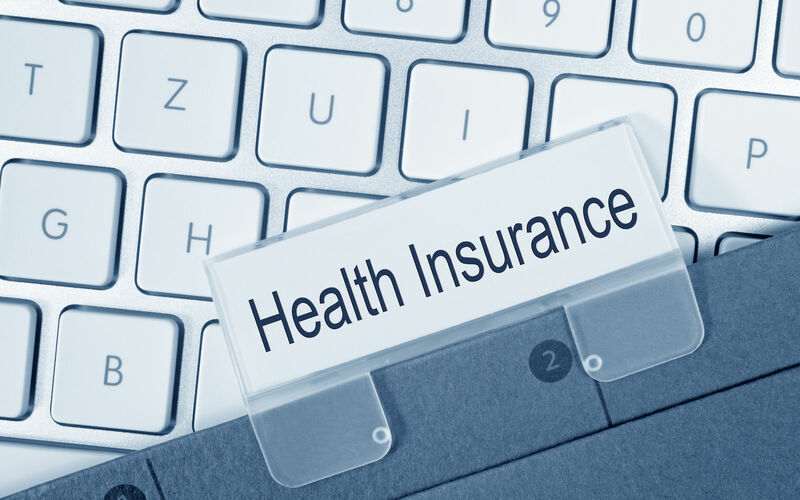 Employees get the benefits of employer-paid health insurance, Flexible Spending Account, or Health Reimbursement Account, and without additional taxation. The value of health benefits provides economic security for employees and their families. The insurance industry fought for the preservation of health insurance as a fringe benefit. 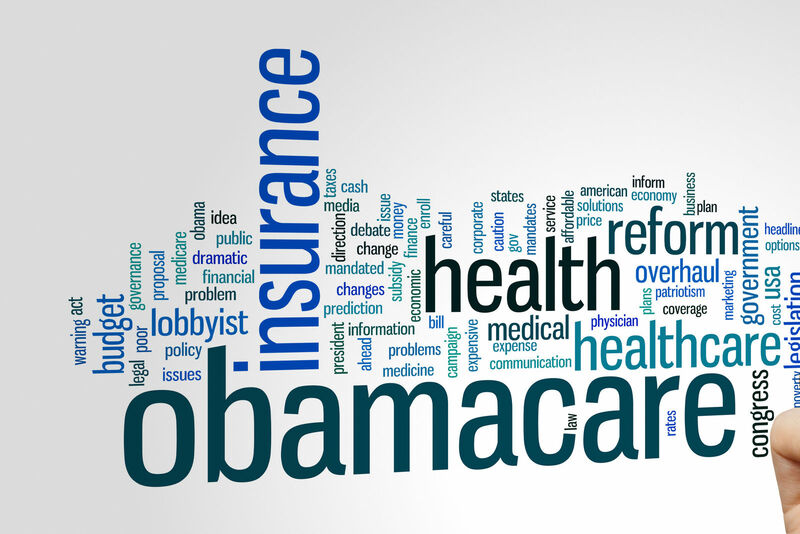 It boosted the economy and the Congress has maintained health insurance as a fringe benefit in the federal tax codes. Insurers liked the risk situation with large employer groups. They got opportunities to work with large groups of employees. The employees were generally healthy and able to work every day at sometimes demanding industrial and manufacturing jobs. The risk profiles of these insured populations favored the insurer needed to cover them. Employer-sponsored health insurance worked well for abut 20 years. In the mid-60’s, nearly all large employers offered some form of health coverage to their employees. In the 60s, the workforce became more mobile and higher percentages of employees willingly changed jobs. The Congress enacted the continuation of benefits protection in COBRA. In the decade before enactment of the Affordable Care Act, health plan sponsorship by small firms dropped sharply due to rising costs of health insurance. The increase in employed uninsured joined the growing ranks of low-income persons that could not afford coverage. There were additional millions of residents that could not qualify because of pre-existing conditions. Against the backdrop of rising health costs and increasing numbers of uninsured Americans, the election of 2008 was a referendum on national health insurance. Congress undertook the issue of health reform in 2008 and it culminated in the enactment of the Affordable Care Act in 2010. Thee Affordable Care Act requires that every individual get and keep qualified health insurance. Employer plans counted as major medical coverage and, by and large, employer plans met the requirements of the law. 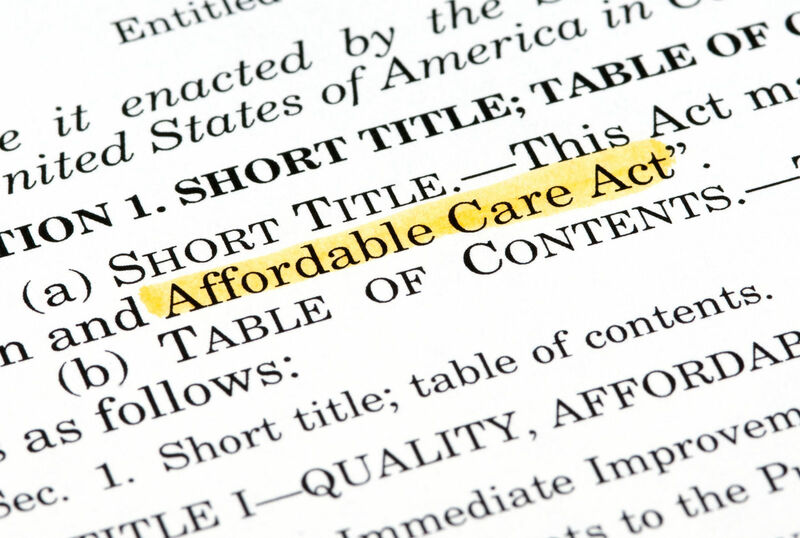 The ACA exempted employer coverage from the strict requirements of the reform law. For Obamacare Marketplace applicants, employer insurance and the fringe benefit exception lost some importance. Individuals and families could get insured. Employer-sponsored group plans had the virtue of including every applicant and granting coverage without undue attention on individual traits and conditions. Many people with pre-existing conditions were able to get coverage in group plans that would have faced delay, rejection, and denial in the individual market. Obamacare required insurers to accept every qualified applicant in both the group and individual markets. Guaranteed issue in the individual markets was a major change for the industry. The Affordable Care Act requires action by employers with 50 or more full-time equivalent employees. As of January 1, 2014, employers of 50 or more FTE employees were required to offer minimum essential coverage. They were also required to report coverage and offers of minimum essential coverage to the IRS. Employer sponsored health insurance is a fringe benefit. Employer-paid health benefits are non-cash compensation for work or services performed for an employer. The national policy that beginning 1943 continues to the present day. The federal government does not tax the health insurance fringe benefits. Health benefits are exempt from treatment as fringe benefits. Comparison shopping is an excellent method for selecting employer-sponsored insurance options. Find private, affordable healthcare by entering your zip code in the box below!